Today's marketplace requires honesty. The potential for sustainable success exists when your core values, business practices, and marketing messages are aligned to your stakeholders' expectations. In an informed, connected, and transparent market, earning trust is vital. 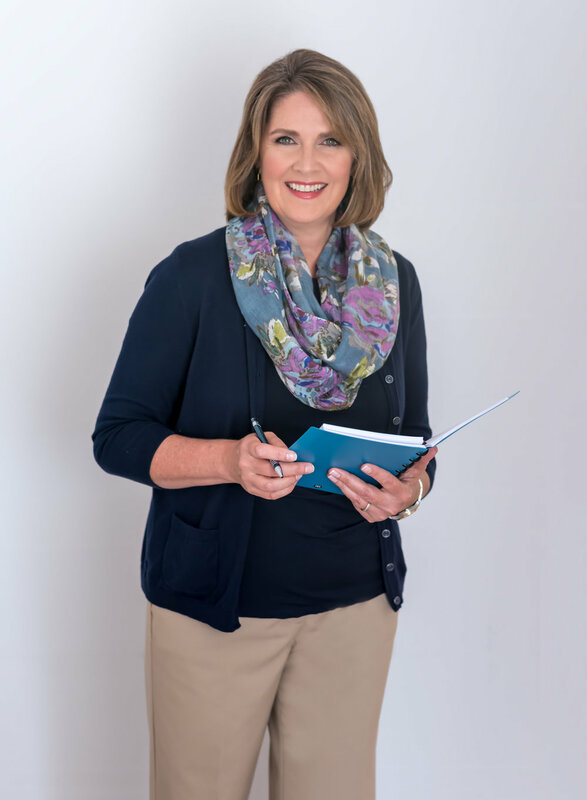 I'm excited to inspire and empower business owners and leaders with research-based positive business strategies and tools paired with my own real-world business experience to help them create sustainable success. Learn more about the presentations here. Looking for something specific for your professional organization or conference? Contact Kelly to explore a topic that will inform and engage your members.